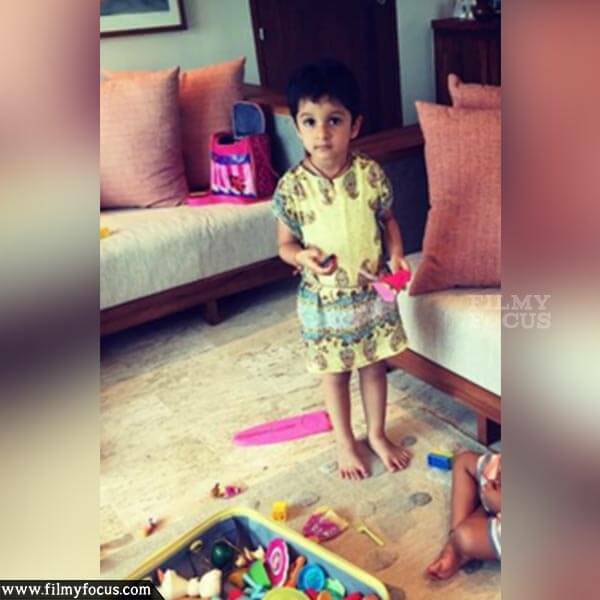 You are at:Home»Featured Stories»Superstar’s daughter is a stylish star..! You hear that right. 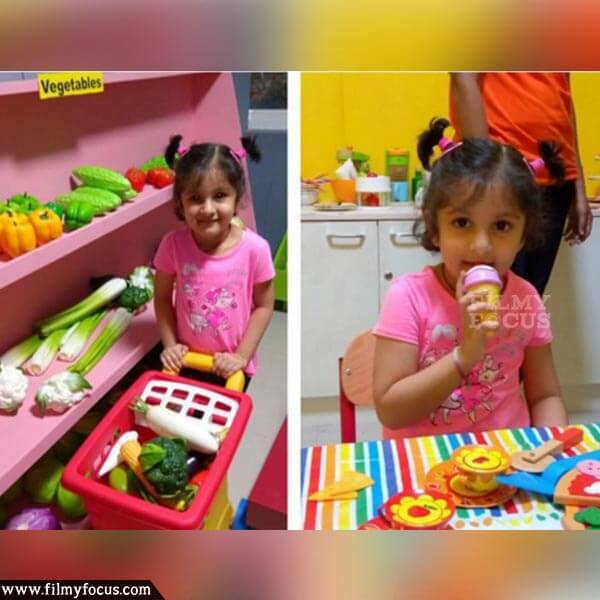 Mahesh Babu’s daughter Sitara is definitely a cutie but what’s more endearing about her is the way she dresses. 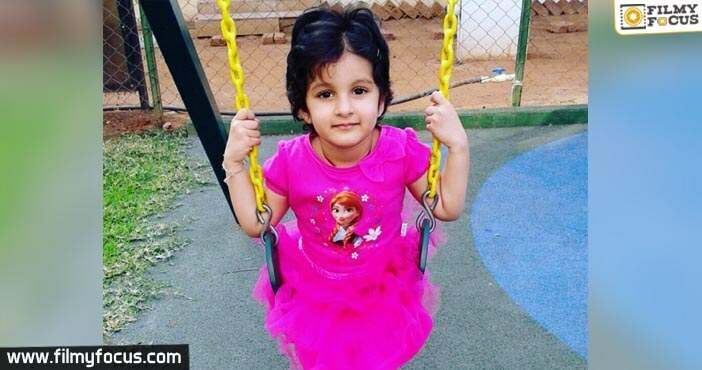 A look at the photographs that her mother shares on instagram and you’d understand what we mean! 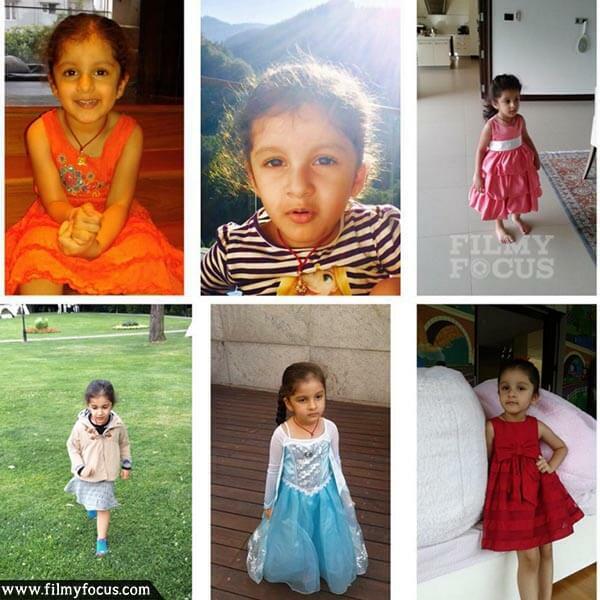 Look at these pictures we picked from mommy Namrata Shirodkar’s Instagram page. 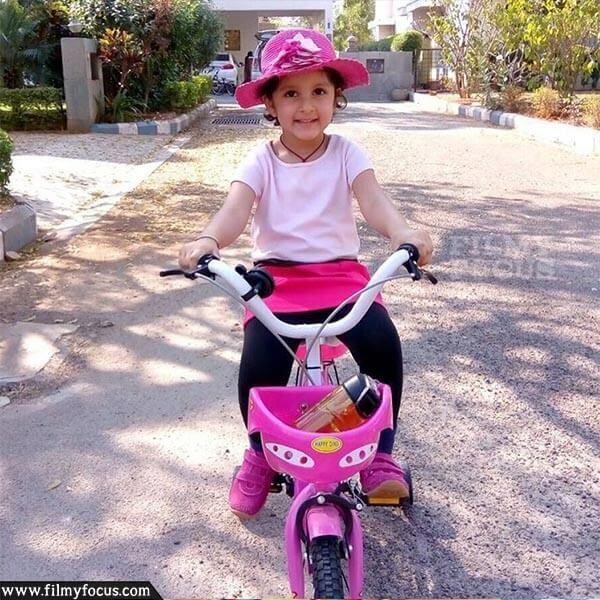 Pink definitely seems to be her favourite colour.